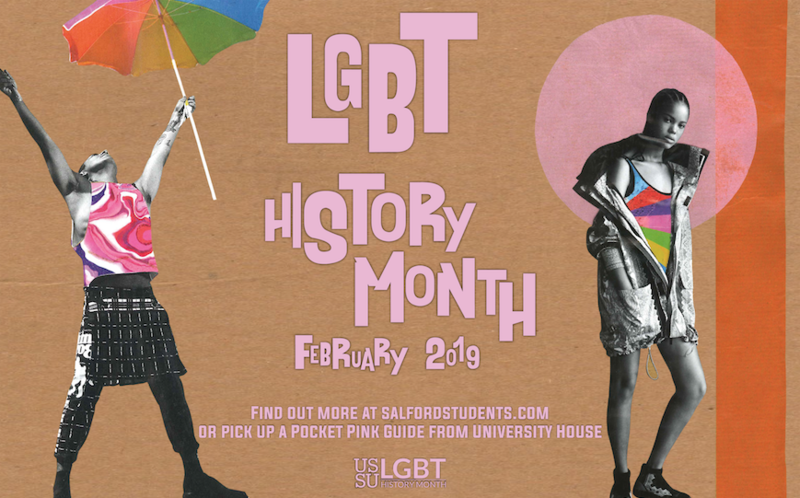 Each February we work with our LGBTQ+ Society and the Liberation Executive to celebrate LGBT History Month. Throughout the month we wear our rainbow colours with pride as we reflect, debate and celebrate. 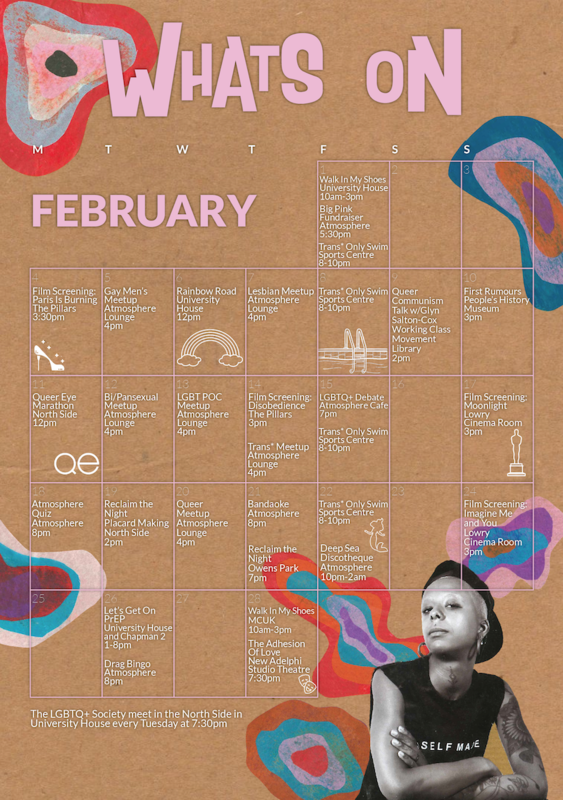 We've got a packed schedule all throughout February. Have a look at all the events here. If you need any support or guidance you can contact the LGBT Foundation or speak to Nightline between 8pm and 8am. Their number is on the back of your student card. Alternatively you can contact the University diversity team.